Some of the best seats are available for concerts and shows. Don't miss out on cool events and happenings. Membership is designed to offer families a world of engaging experiences and activities. 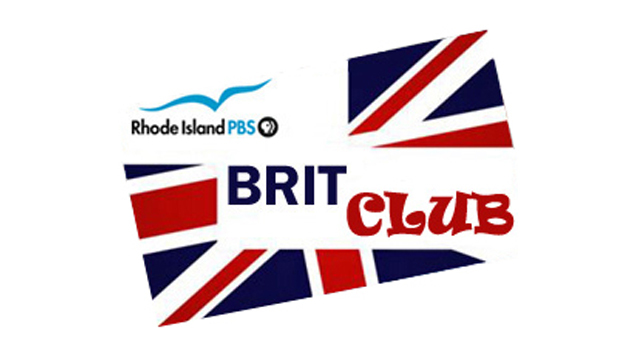 Support the British programming on Rhode Island PBS. 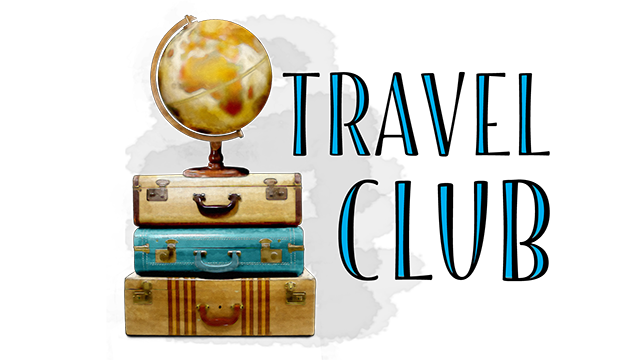 News about trips, upcoming vacation destinations and updates about existing tours.